There are ancient trees on our planet that are many thousand years old. The oldest clonal tree is “Pando”, which is estimated to be at least 80,000 years old. 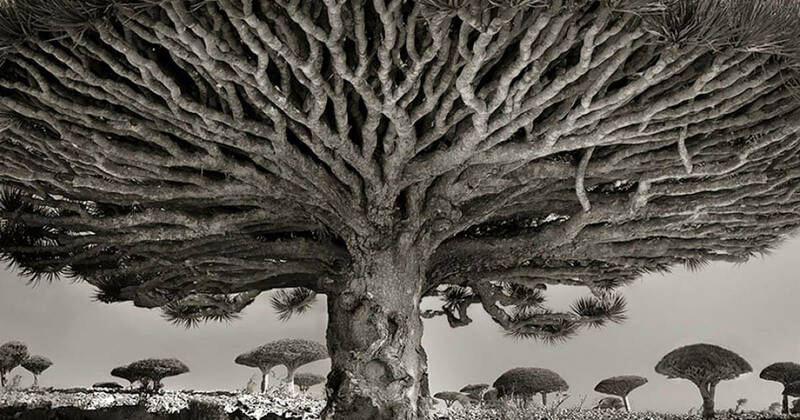 Below you will find a breathtaking collection of photographs taken by Beth Moon. She is a photographer from San Francisco and traveled all around the world to capture some of the most ancient trees on Earth. She published all photos In her new book “Ancient Trees: Portraits Of Time”.